Our main priorities are Customer Satisfaction and Safe Dives. Our customer potential is made by divers, who recommended our diving center, are from all around the world. 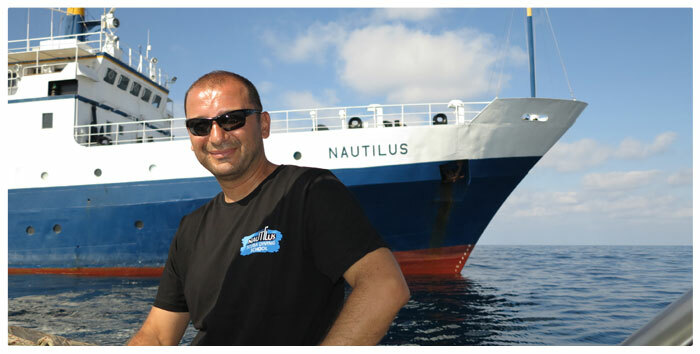 Nautilus Diving School is the first and only scuba diving facility, which is supported by European Union. Our air compressor system is named as Clean System (Unwanted substances, grease or other unwanted gases are filtered before tanks loading with clean air) which has best quality air not only North Cyprus but also southern part of the Cyprus. Our tanks are Faber and connected valves are Aqua Lung. All our regulators and scuba diving equipment are Aqua Lung and also brand new. All equipment are maintained periodically and carefully by authorized service. Our diving center can train 5 star instructors and our diving center is PADI Gold Palm Diving Resort, which is provided one of the best quality services. 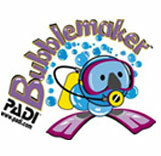 Our diving instructors are professional and know at least two languages. Most beautiful diving sites are only 5 minutes away from our school by location of our center and our powerful diving boat. 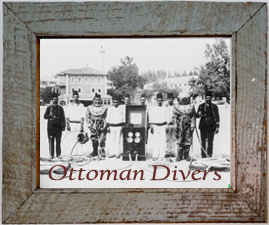 Our diving school is located in Kyrenia/Alsancak and very easy to go Kyrenia city center also nearby hotels. Our diving center has capacity for hosting of big diving groups and organizations, was done many times before. Our resort can organize package diving tours included airline tickets, airport transfers, dives and accommodations. Also tours are organized for non-divers as hiking, climbing and cultural tours. Our diving school is one and only for training Middle East Technical University’s students since METU campus established in Cyprus. Underwater photography exhibitions are organized every year to improve people’s knowledge and increase their perspective about underwater. After organizations, charities are made to children suffered of leukemia, disabled people, orphans and METU scholarship. 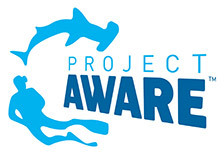 Therefore conferences are organized in first, middle, high schools and universities to give information to teenagers and improve their preserving underwater nature knowledge. Our resort provided training of many professional scuba diving courses to military troops. Our school is a part of multicultural project and also head of Northern Cyprus Committee supported form American Embassy which is about finding and preserving hard corals of Mediterranean Sea. One of new species of coral is found by our school in this project. 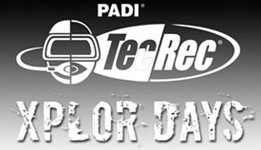 Come and join us to be in great experience and fun in underwater with your family.